Near Big Sky, the Gallatin River offers the area's most challenging rapids. Experience a Big Sky whitewater adventure and a scenic horseback ride with a combination trip. The whole family will enjoy spectacular scenery and wildlife on a Big Sky rafting trip. 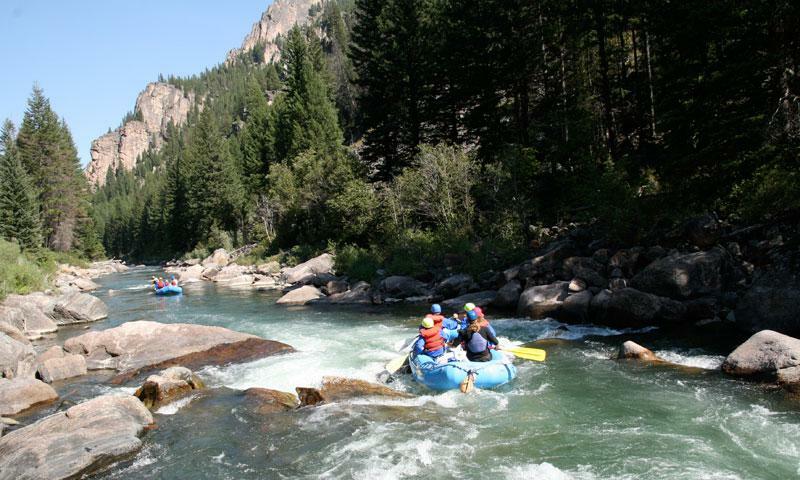 Whitewater trips on the Yellowstone & Gallatin Rivers. 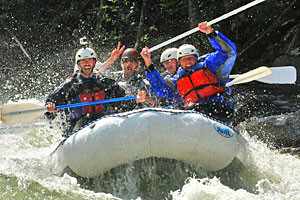 Full- or half-day plus overnight Rafting. 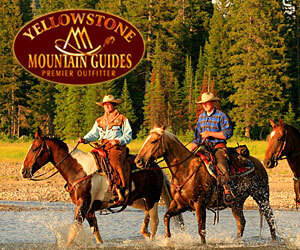 Or, ZIPLINE Tours, horseback or fly fishing! Packages available, book online. 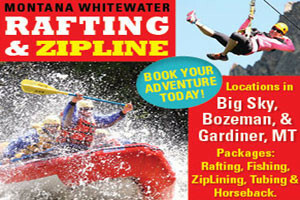 Experience exhilarating fun on the Gallatin River. We offer placid scenic floats, wet-n-wild whitewater, leisurely horseback rides and beginning kayak adventures. The perfect complement to whitewater rafting. We rent Kawasaki, Can-Am & Polaris ATVs and Sea-Doo® personal watercraft. Pick-up at our store, or can deliver to your location. 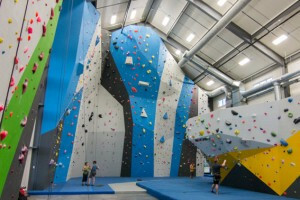 if you like the adrenaline of rafting, you'll love climbing our 14-50' indoor walls here in Bozeman. An ideal 2-3 hour family activity, no appts - just walk-in. All ages fine. American Whitewater strives to protect and enjoy the nation's waterways. The League of Northwest Whitewater Racers is an organization dedicated to the training, events, races, and festivals for racers.